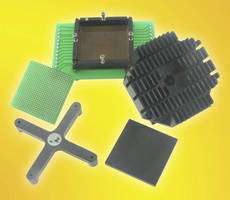 Thermal Management System facilitates IC characterization. 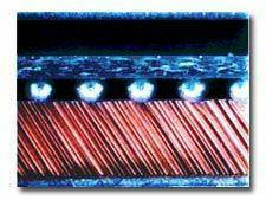 IC Socket accommodates 0.4 mm pitch, 56-pin QFN packages. BGA Socket connects all pins with 40 GHz bandwidth. 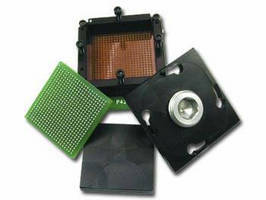 Elastomer BGA Socket is intended for testing eMMC devices. 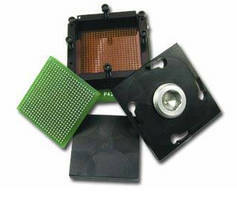 BGA Socket accommodates 1 mm pitch, 1760 pin BGA IC's. Elastomer Socket accommodates 10-pin optical DFN package.